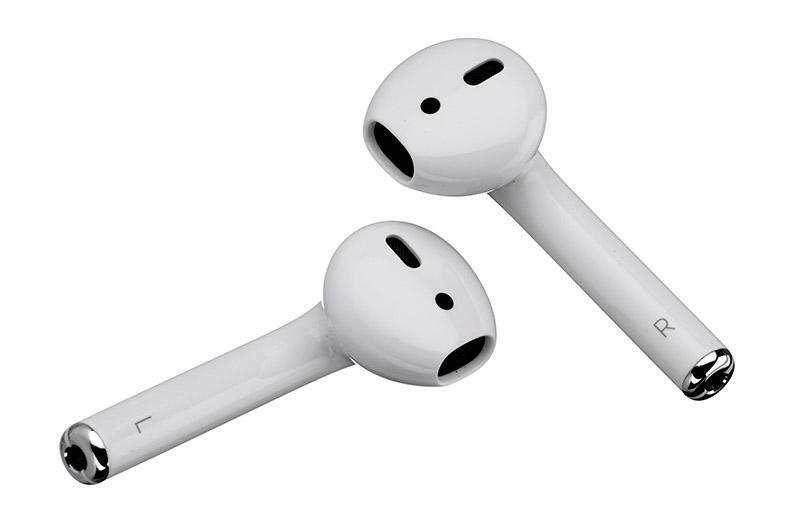 After a simple one-tap setup, AirPods are automatically on and always connected.1 Using them is just as easy. They can sense when they’re in your ears and pause when you take them out. 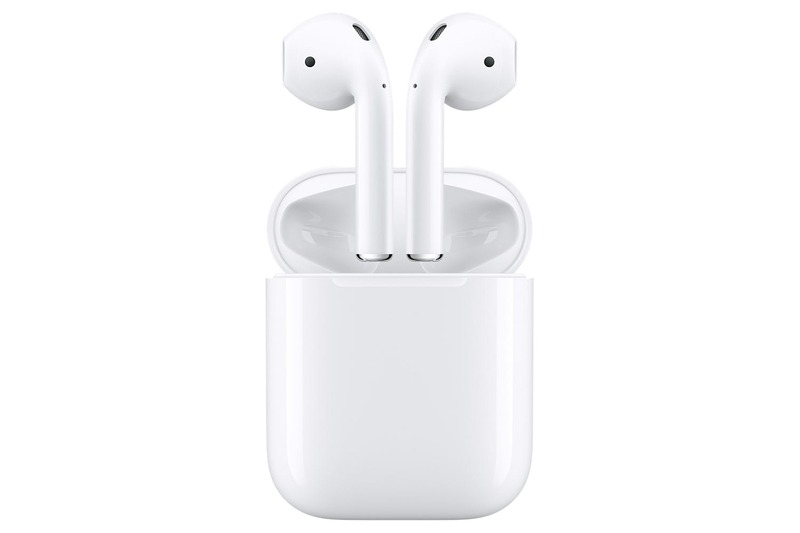 And the AirPods experience is just as amazing whether you’re listening to your iPhone, iPad, or Mac.